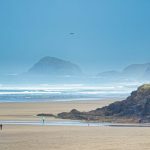 One of the things I banged on about endlessly while based on the West Coast of Canada was the sheer variety of travel experiences on offer back in the UK – especially the variety of cities we can visit, often within a couple of hours drive of our homes. 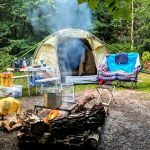 Canada is epic, obviously, but those vast distances which define it often mean a long plane ride is called for just to get to the other side of the province, let alone the country itself. 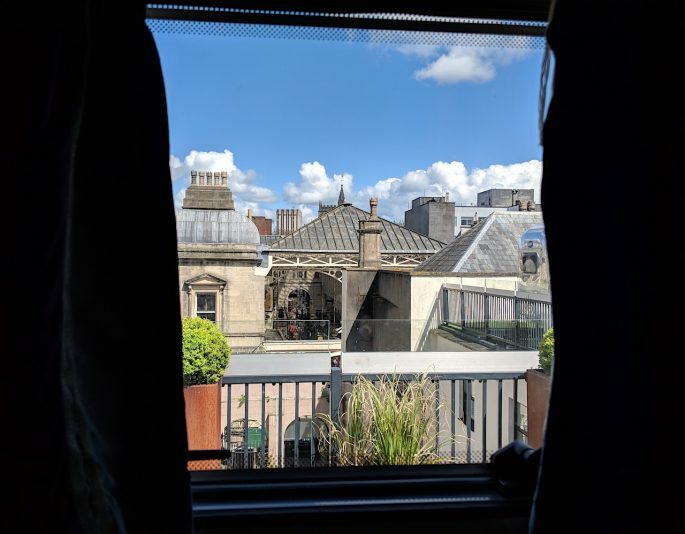 Here in Blighty our compact scale has its benefits: we can jump in our cars and literally be on the other side of the country in that same amount of time – yet despite the UK’s modest distances, the scope of our landscapes, cultures, and of course cuisines, is almost endless. 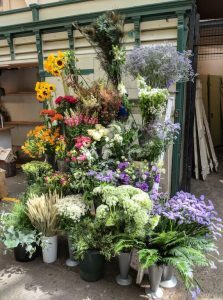 With this mission in mind – to enjoy the diversity I’d missed when separated from short breaks to English cities by an ocean – I organise a weekend away in Bristol, which is just a 2-hour drive from my home in Surrey. 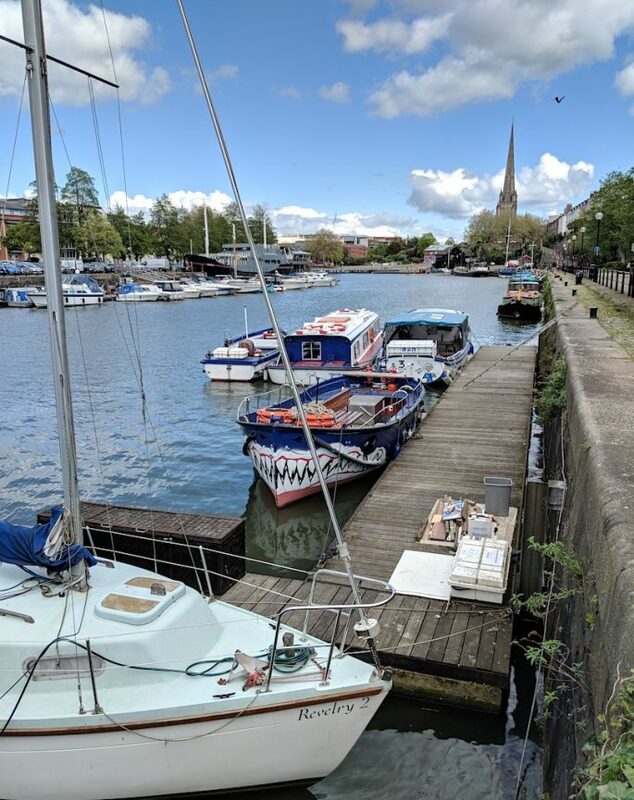 With a growing reputation for exciting independent food, edgy street art, quirky shopping, and an all-round cool vibe, I’m convinced that Bristol represents the holy grail for a fun and accessible weekend away, and that it showcases everything I missed about the devil-may-care attitude of the cooler British cities. 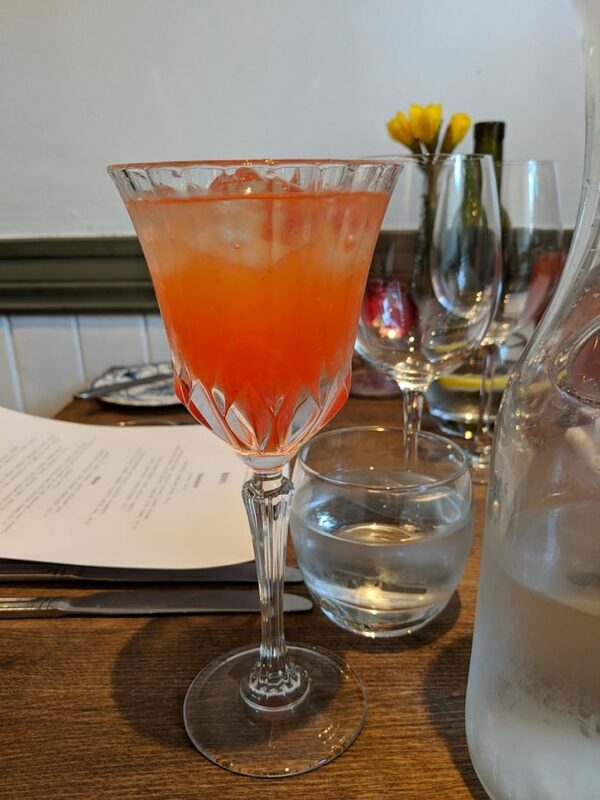 Bristol had stealthily crept up my travel wish list since moving back, and it stakes a claim right at the top when I read about a UK tour by Chef Matt Campbell, my favourite UK Masterchef contestant by a country mile. 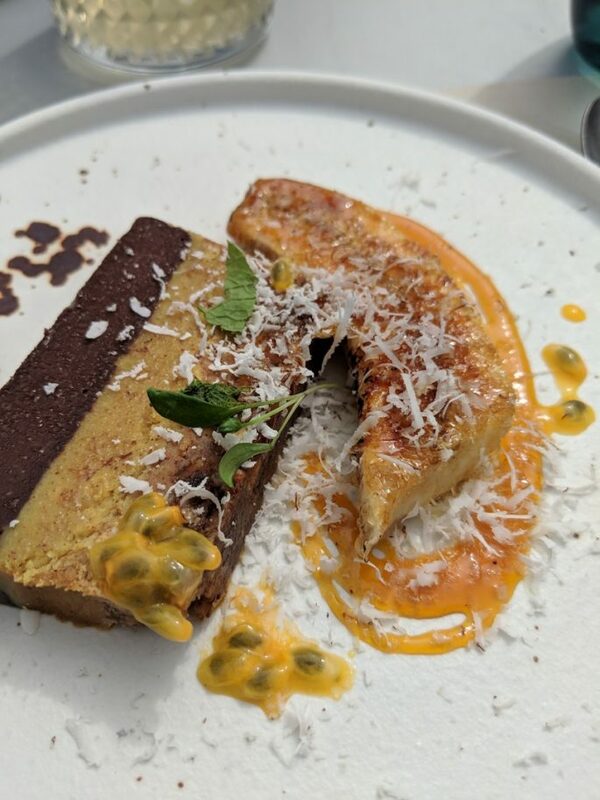 What tips me over the edge to making a trip to Bristol a reality is snagging the last table at the final event on his roadshow: a special 6-course plant-based menu prepared as a vegan takeover at Box-E, a small but serious restaurant based in a shipping container in Bristol’s Cargo complex at Wapping Wharf. 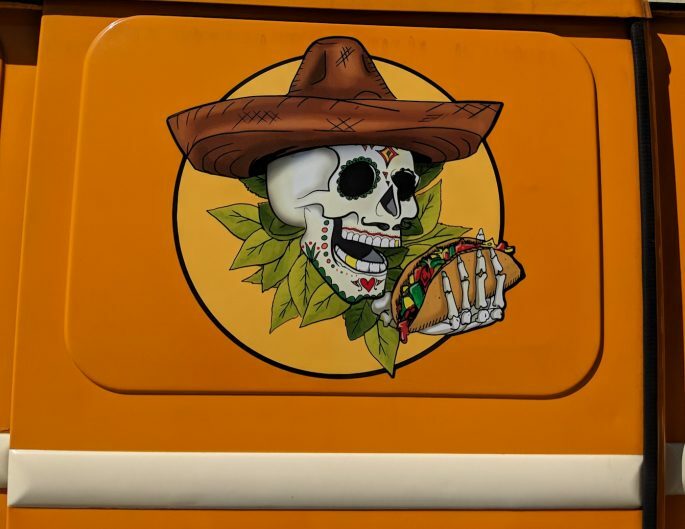 From this booking I find the rest of my foodie itinerary in Bristol flows effortlessly – a handful of other exciting restaurants find their way into my plans, and an airstream on the roof of a hotel opposite the historic food market becomes an absolute must as my accommodation. For historic food market, read: cake! I read that Observer food critic (and Masterchef regular) Jay Rayner called Bristol ‘one of the most interesting restaurant cities in England’ and I follow everyone I can find who is involved in making and selling yummy things in Bristol prior to my visit, proceeding to drool over everything from ramen lunches to locally-sourced suppers online. After a few clicks on instagram and a scroll through a couple of foodie twitter feeds, I’m insanely excited and ready to pack my stretchy pants. 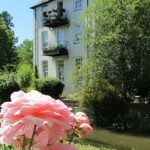 I’ve thought a lot about how to explain what happened next, and considered glossing over the facts because they are tragic, painful and not exactly the kind of upbeat topic a travel article usually covers. But I’d only be telling half the story if I didn’t share this. 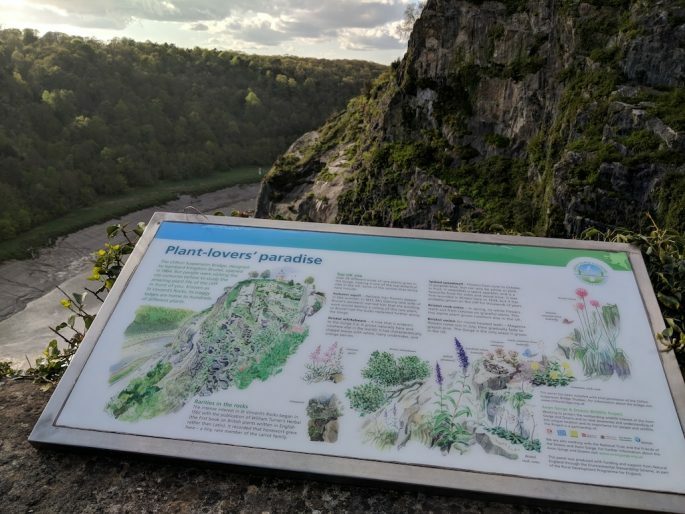 Something completely senseless and terribly sad puts a strange shadow on the trip for me – and it’s to Bristol’s credit that despite the following events, I still have an exceptional time and wholeheartedly recommend you place Bristol high on your own weekend-away wish list. 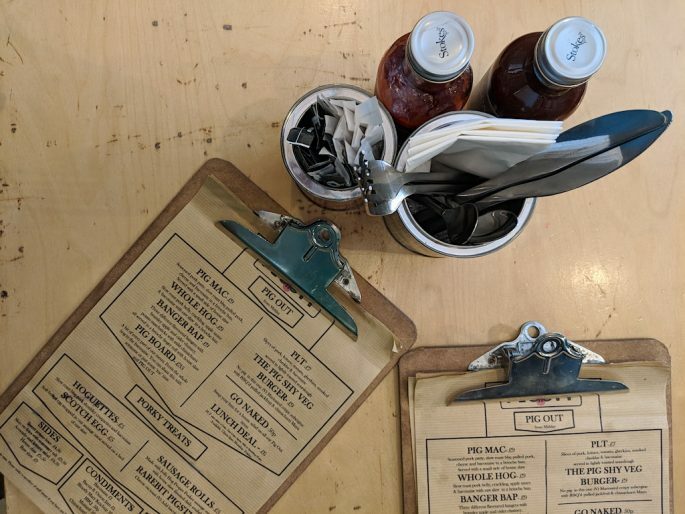 That meal at Box-E which makes my visit to Bristol a reality, turns out to be simultaneously the best and worst restaurant reservation I will ever keep. This is because Matt Campbell, the chef behind the takeover which I was travelling specifically to experience, tragically died while running the London Marathon. Like so many, I found myself utterly shocked and incredibly saddened. 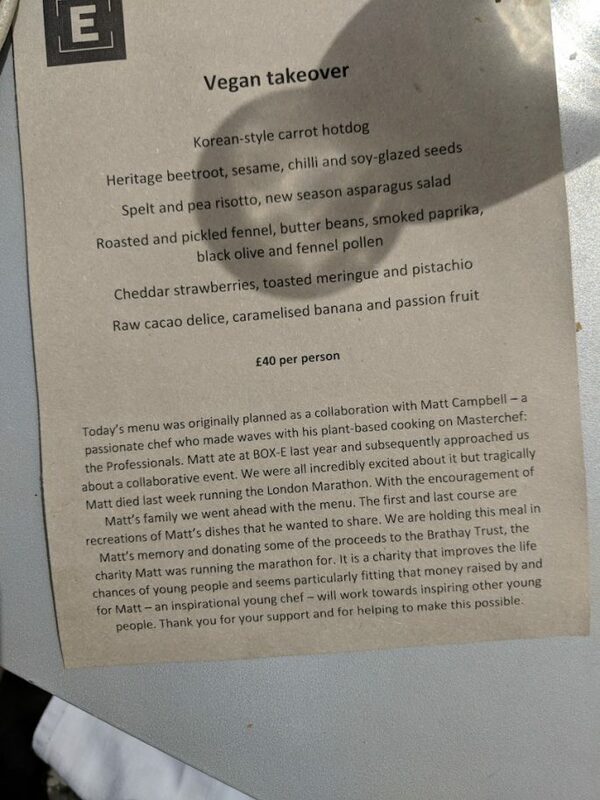 The meal went ahead, in Matt’s memory and with his family’s blessing, with a portion of the proceeds going to the charity he was running for, the Brathay Trust. 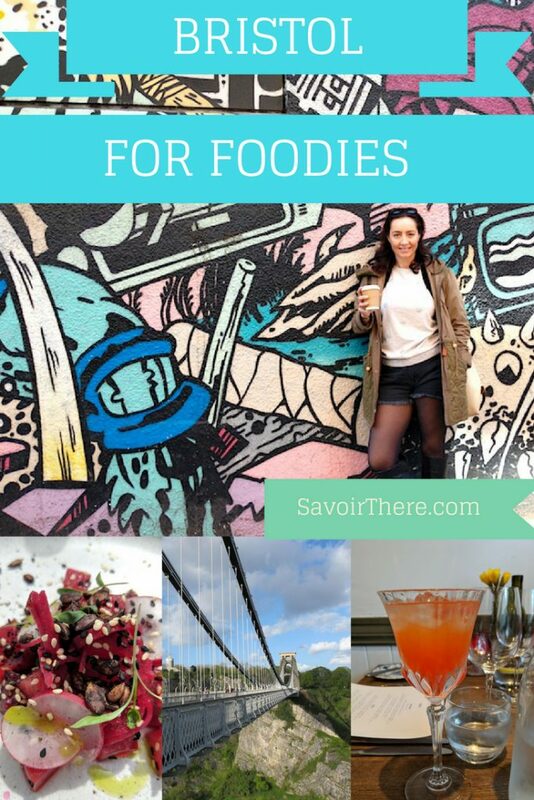 Here you can read how Matt’s food affected me and how the meal I travelled to try was bookended by wonderful edible discoveries throughout Bristol, which despite the underlying tragedy, left me feeling strangely elated and hooked on living life to its fullest. 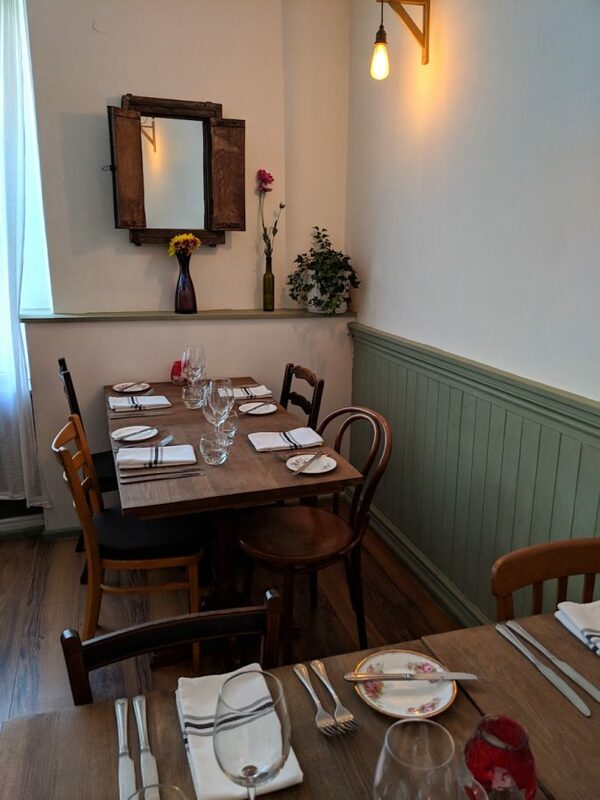 As the focus of the main meal on this trip is to be 100% vegan, it seems sensible to single out a meaty alternative for committed carnivores (of which I am one) – and trust me there are plenty of contenders in Bristol. 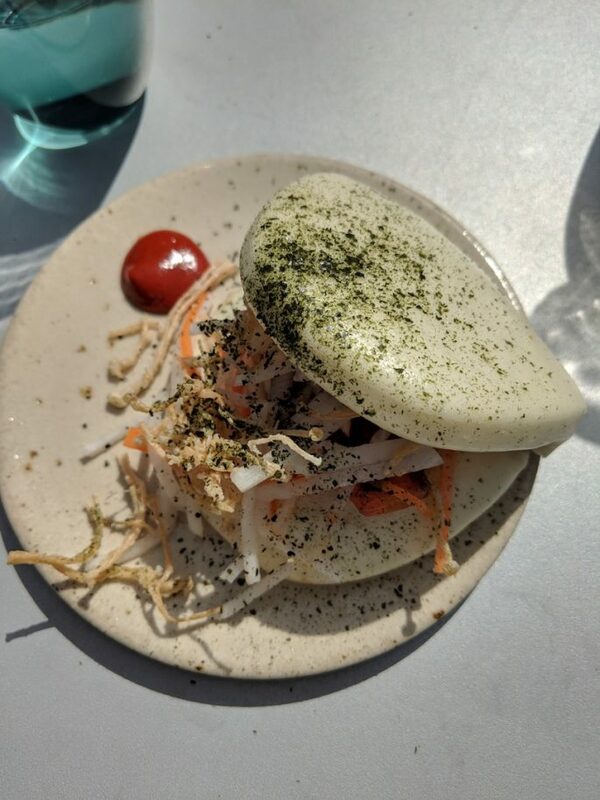 There’s Argentinian inspired tapas on offer at Otira and Korean bao buns at Woky Ko (created by another Masterchef alumnus), all ready to satiate my appetite for meat, but in the end the utter meat fest that is Pigsty wins the first slice of my stomach after arrival in Bristol. 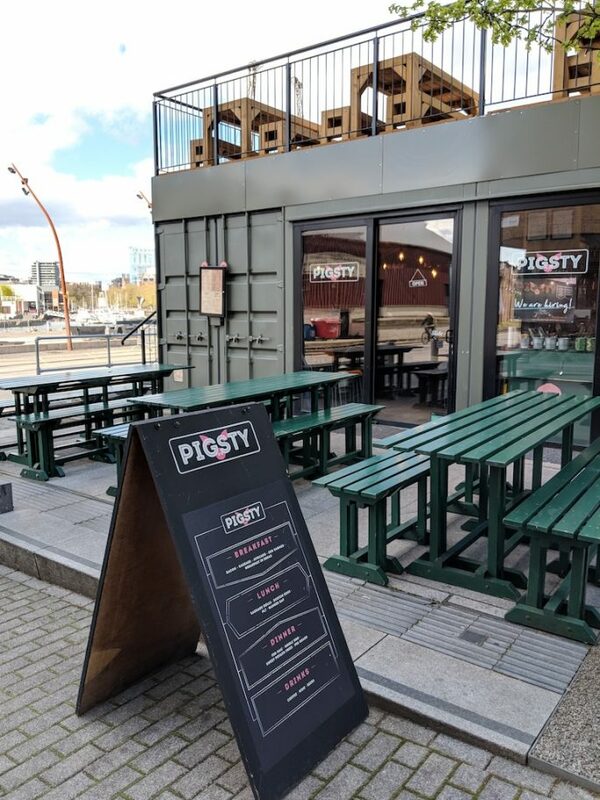 Pigsty has the benefit of being housed, like Box-E and a host of other restaurant concepts, in Cargo at Wapping Wharf, meaning it’s a pleasant stroll away from many of the big hitters in Bristol’s tourist scene like the Arnolfini arts centre, M-Shed and Museum Square. 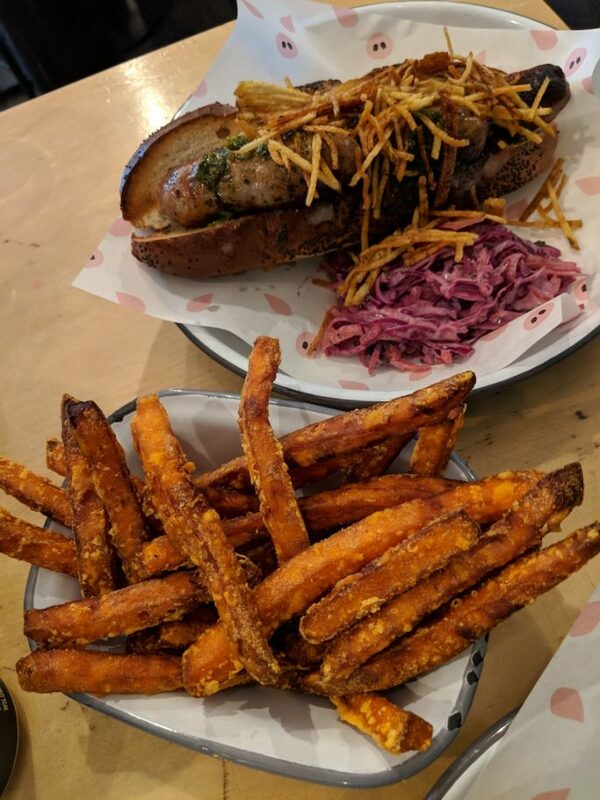 The menu is full of pleasingly piggish puns, and despite wanting to try the Pig Mac just for the sake of it, or go the Whole Hog with crackling and a pork belly bun, I plump for the PLT as I’m in the mood for my pork to be slapped between slices of sourdough. 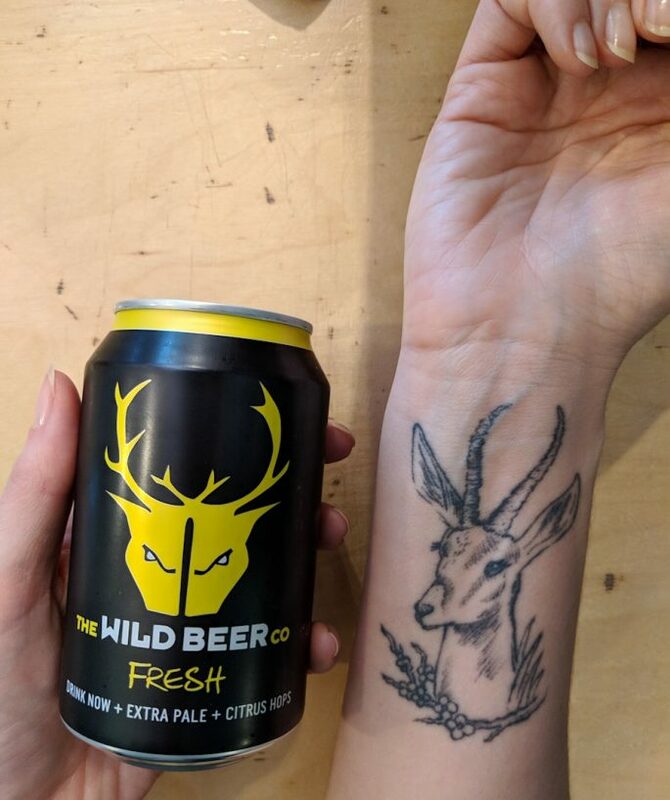 Pleasingly the drink selection features beer by the brewery across the way, Wild Beer Co, so I leave Pigsty feeling suitably piggish, and with a nice feeling of keeping it local, which is precisely what I’ve come to Bristol to do. 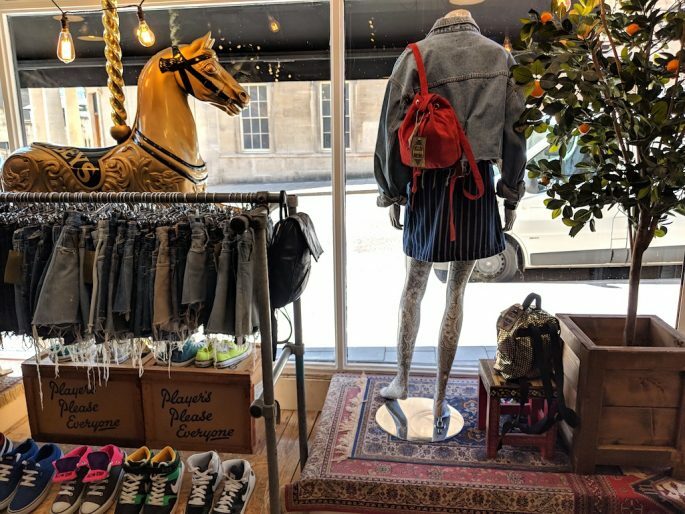 If you haven’t been to Bristol for many a year, you’ll find that much has changed – but the status of Clifton is one thing that’s remained consistent, and much of Bristol’s interesting and eclectic selection of independent businesses are to be found in this leafy, sought-after suburb. 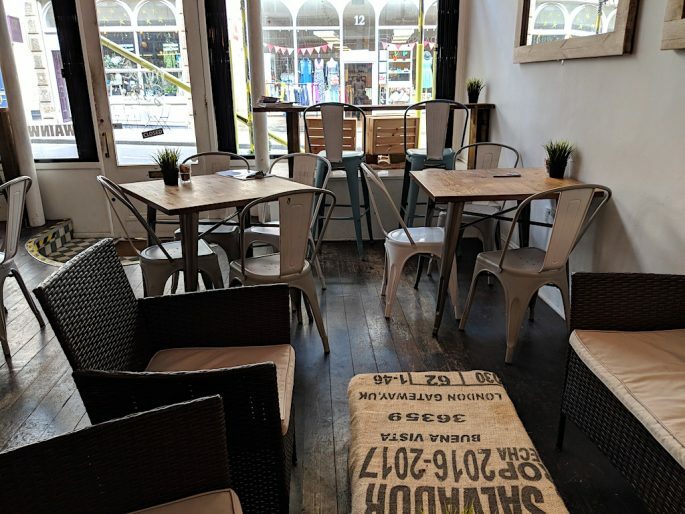 A relative newcomer to the Clifton scene is Shop 3 Bistro, a rustic, pared-back and laid-back 3-floor dining room which cuts the pomp and fuss out of proceedings and leaves you to concentrate on the food and something lots of restaurants forget, being able to relax. Rice cream – another food pun, another happy punter here. 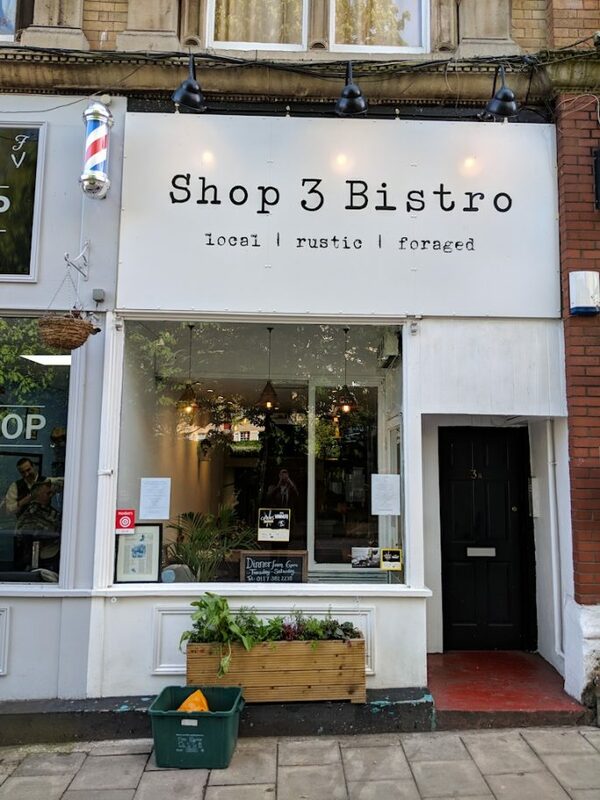 What’s so nice about spending the evening at Shop 3 is that you can enjoy food that’s well-crafted and cared for, while enjoying a pleasantly chilled atmosphere perfect for your blow out meal while away on a short break, when you’ve likely been pounding the pavement – or the nearby suspension bridge – and sightseeing all day. 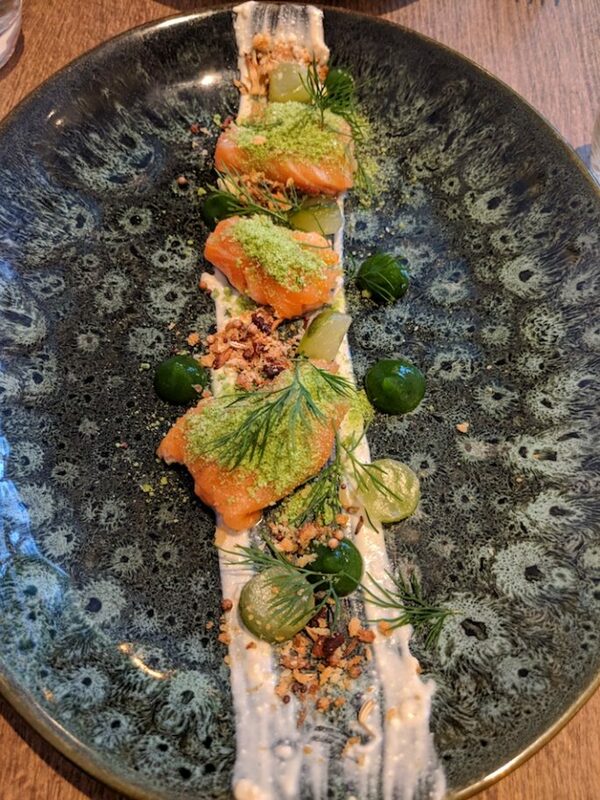 All the dishes taste good enough that the services of a dishwasher are barely required for our plates, but the cocktails and starters are especially inviting, and if I could eat their Manuka smoked sea trout, pickled cucumbers, roscoff onions and bagel crumbs every day before my dinner, I probably would. Like Box-E it’s a husband and wife team running front and back of house at Shop 3, and the passion absolutely comes through in the flavours, as well as the service. 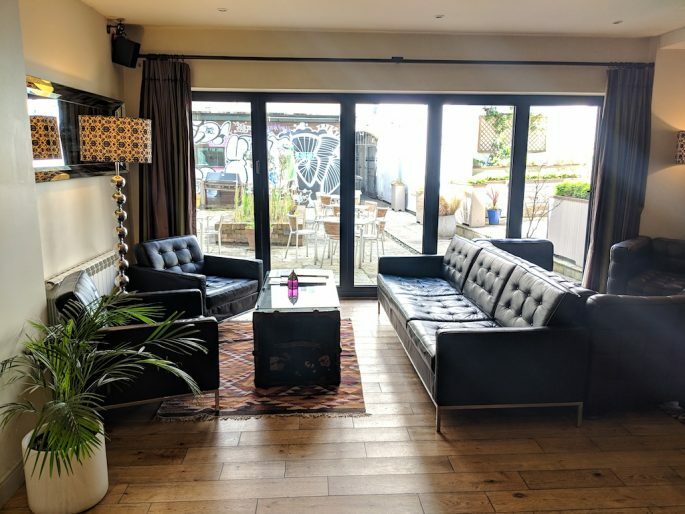 I leave feeling I’ve surely found the perfect Bristol restaurant experience: eating locally sourced food, in a friendly neighbourhood setting which is just the right side of trendy and offers surprising value for money. 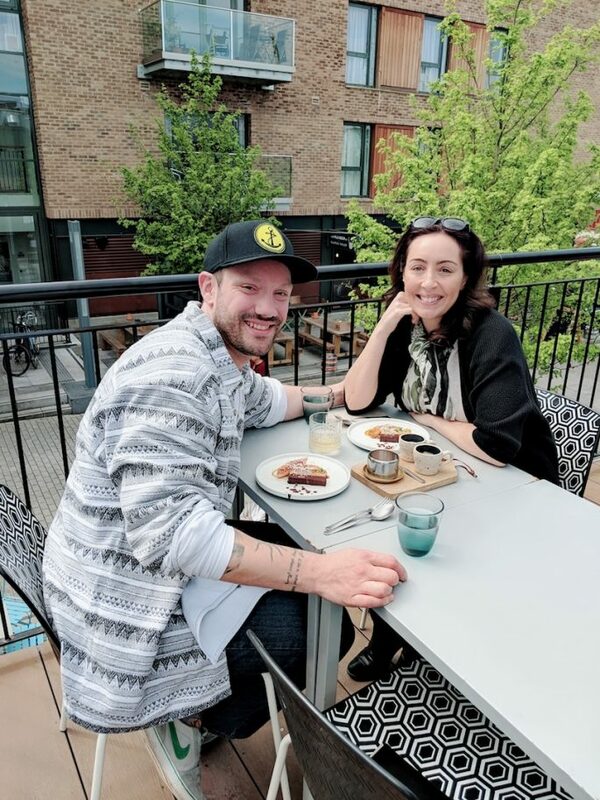 When I receive an email from the lovely team at Box-E, the restaurant Matt Campbell had been working with, saying in the most sensitive possible way that the vegan takeover they planned with Matt will now happen in his honour, I know I will go. 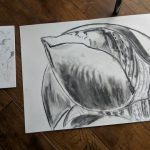 Partly out of respect, partly because I want to contribute to the charity he was running for The Brathay Trust, but also, perhaps selfishly, because I want to have this final chance to get as close as I ever will to his creativity and to taste the dishes I knew he was working on. I worried that the meal would be a sombre affair, that it would seem very wrong to laugh and smile, drink and enjoy, in light of what had happened, but as it turned out it’s a glorious sunny day in Bristol, with perfect blue skies – such rare English weather which demands everyone eat alfresco and celebrate life, more so in the knowledge that it can be so very fleeting and fragile. 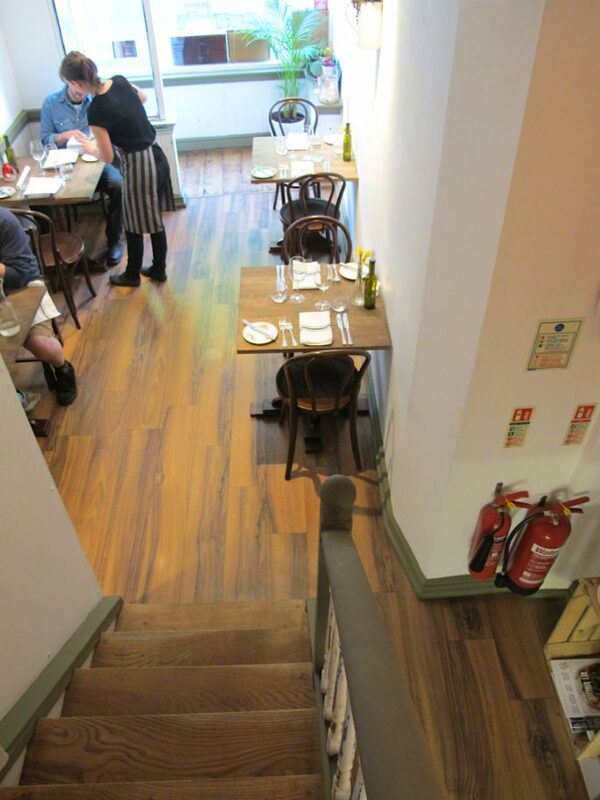 The two dishes which are direct recreations of Matt’s own are the very first and very last courses of the 6-course menu. 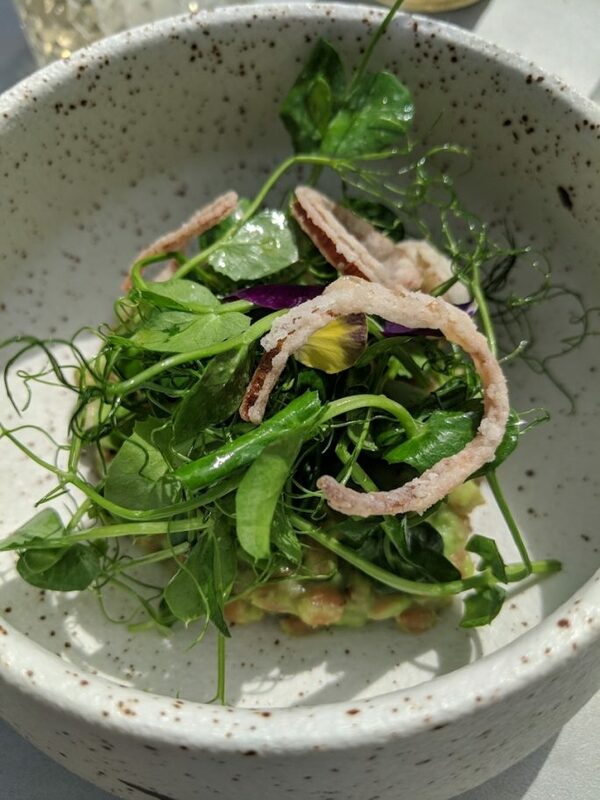 It is no exaggeration to say that they shine, even among food – all cooked by Chef and proprietor Elliott Lidstone supported by partner Tessa – which is elevated to a standard which leaves no room for error. The best thing I ate in Bristol, and indeed, probably ever. The Korean-style carrot hotdog is packed with a meaty texture and flavour which is hard to associate with vegan cuisine, and there is not a moment when I think any of the courses could be improved upon in the slightest by the addition of meat or dairy – not an opinion I am accustomed to holding. 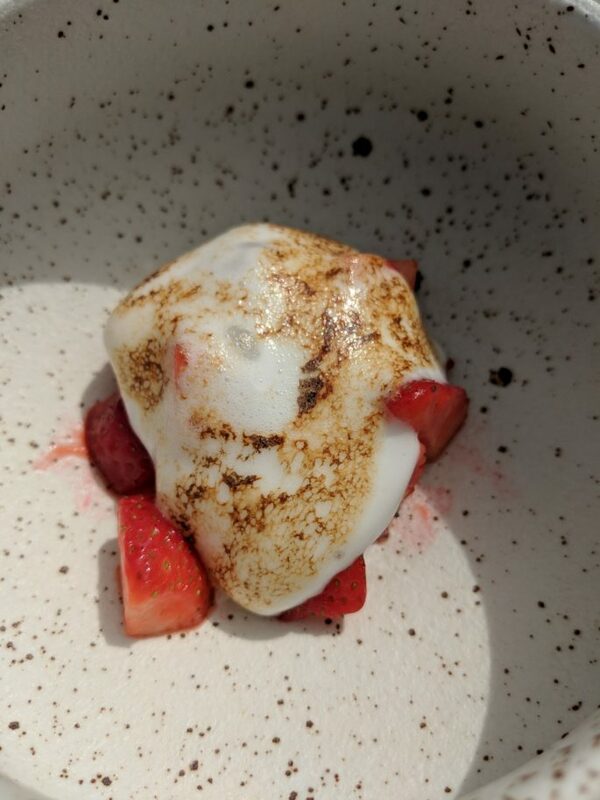 Every bite I have at Box-E is faultless, every dish inventive, light, and perfectly balanced and the food, setting, service and even the atmosphere lifts an already dazzling day. I can see why Matt chose to collaborate with this team, and I only hope you have the chance to dine here under happier circumstances. 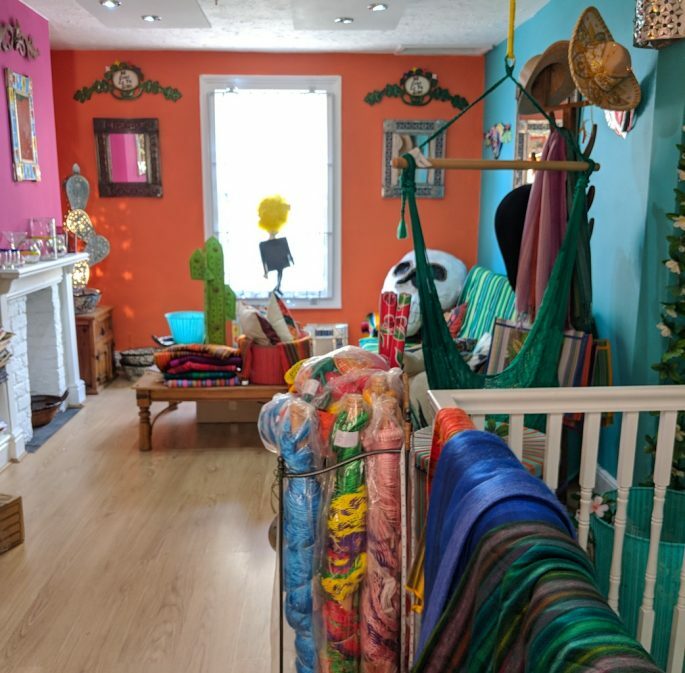 Named after the Indian tribe from whom their first products were purchased ready to sell to the Bristol community in 2006, Otomi is now a 2-floor Mexican boutique which is perfect if you’re interested in recreating the tastes of Tex-Mex cuisine – or buying some flamboyant and colourful Mexican accessories to take home. 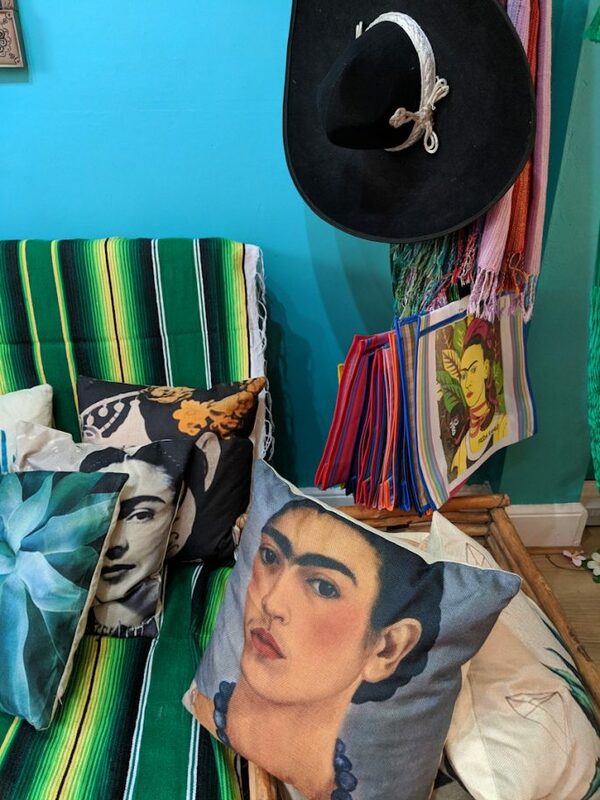 There are few places in the UK to buy the authentic and specially imported ingredients needed to make Mexican food properly at home, and the knowledge and friendly attitude at Otomi is ideal if you’re interested in this style of food but aren’t already an expert: they will probably give you a taste of their house tequila too. 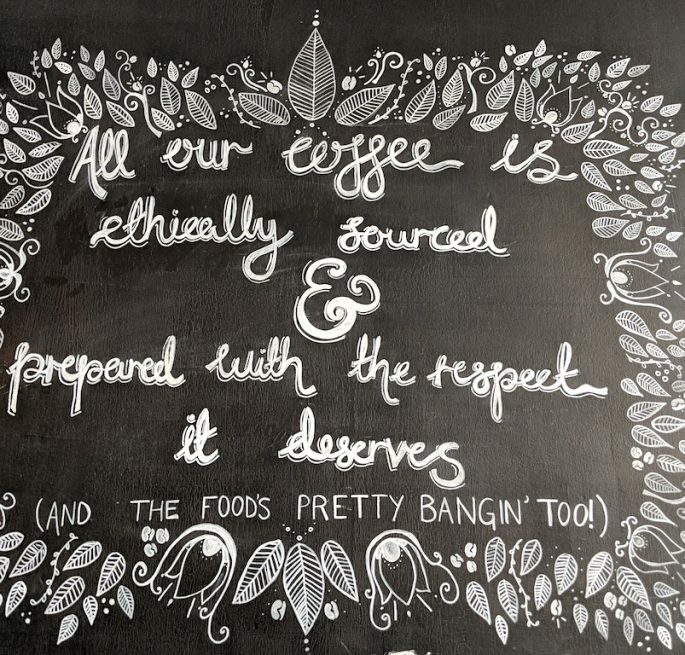 I’m singling out one coffee house in a city which takes its coffee as seriously as Cardiff, but the good news is that if you have walked along the suspension bridge or dined at Shop 3 Bistro, or if you’re spending any time in Clifton at all, you won’t have to go out of your way to have a hipster coffee here. Word on the street from Bristol locals is that until Wainwright’s opened-up Clifton was strangely lacking a speciality coffee shop, but now if you’re keen on sampling the independent food and drink scene in Bristol and are a coffee connoisseur you won’t be disappointed with a visit to Wainwright’s. 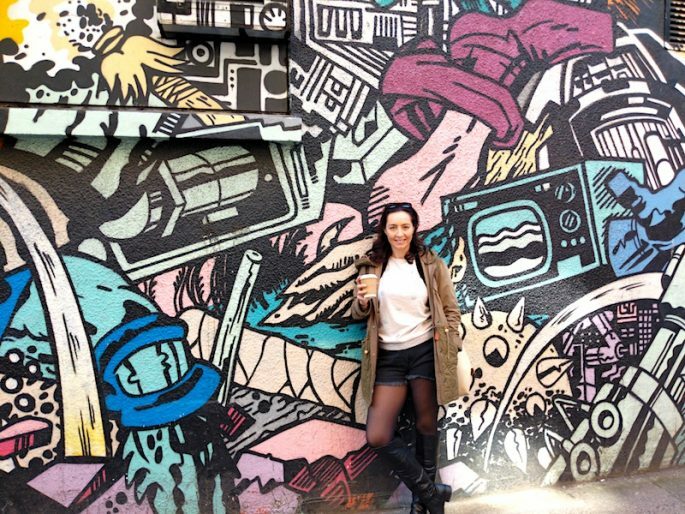 One of the best things I can say about Bristol’s food scene is this: discovering it is insanely easy and who doesn’t want their weekend away to be effortless? 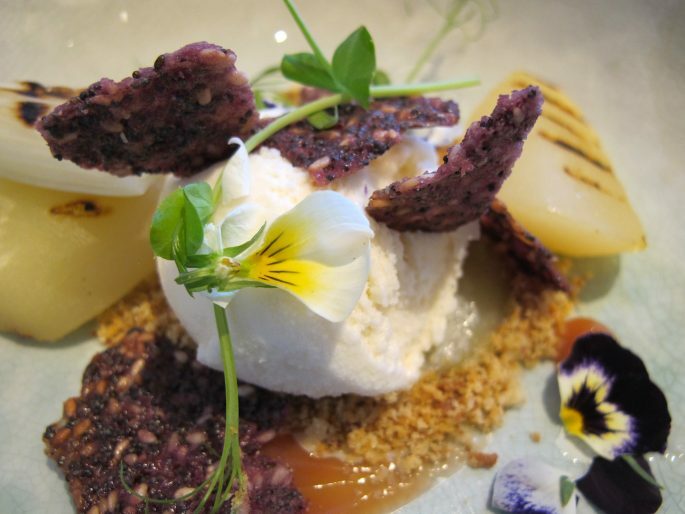 The opportunities to eat well in Bristol are brilliant; it’s just knowing when to stop indulging that’s a bit tricky. 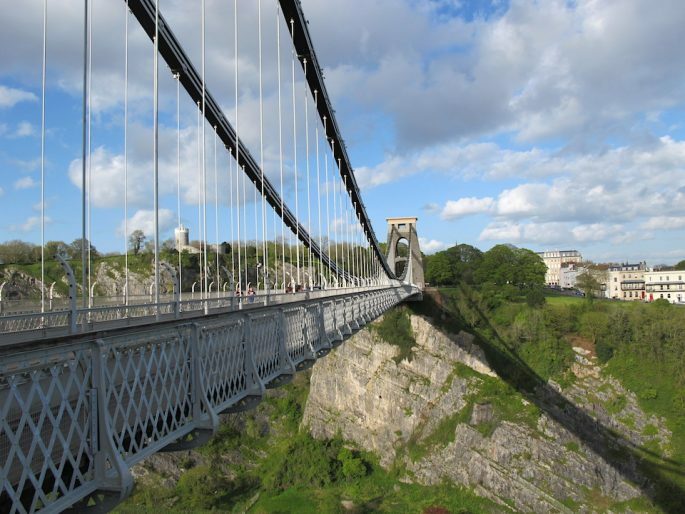 Is this the best view of Bristol for foodies? You can see into the food market from your bed! 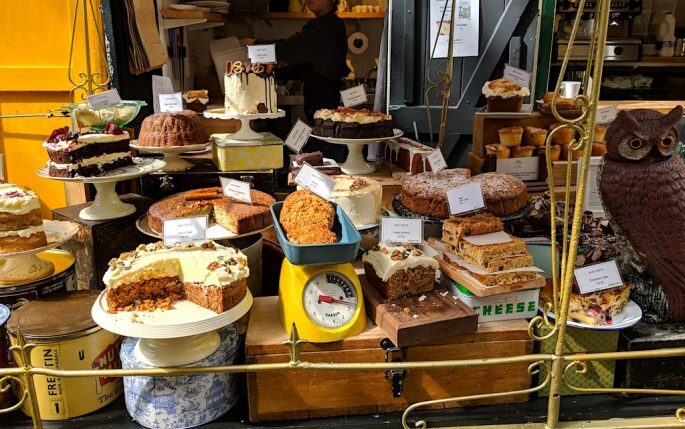 So what could be easier on a foodie expedition, but laced with the temptation to try just one more dish, than to sleep within view of St Nicholas Market, the historic Georgian arcade which has been trading local produce since 1743? Although I’m guessing they didn’t have pulled pork sandwiches on sale back in those days. 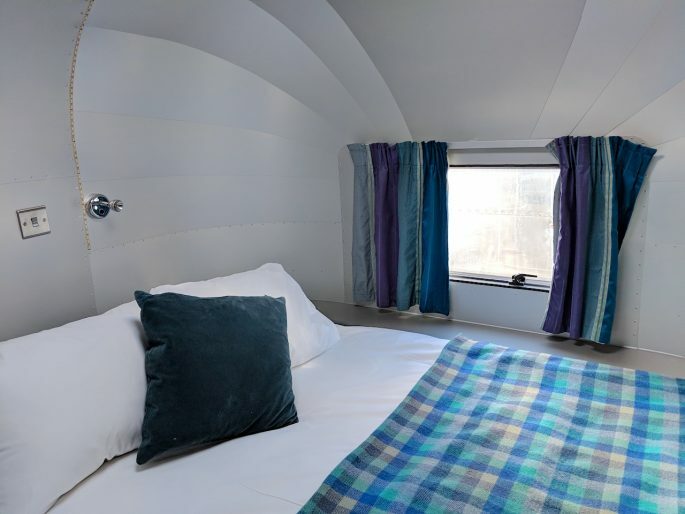 Brooks Guesthouse is a popular centrally-located spot to lay your head, and while its rooms are modern, stylish and comfy, the so-called Retro Rockets on the roof are hard to pass up – these converted airstreams come with a bird’s eye view of the food market as well as the wonderful feeling of having all of Bristol at your feet.